Don't Crack announced up to 50% discount on Sonnox plug-ins. Sonnox and DontCrack.com announced that they have partnered to bring the Group Buy promotion ever proposed at DontCrack.com. This promotion will run from December 1 to 13, 2009 and 5 days will be made available for subscribers to purchase the product they committed to buy (sales are from December 14 to 18, 2009). DontCrack engaged negotiations as they'll need over 300 subscribers that commit to buy any of the 9 hot Sonnox bundles (3 per format (Native, TDM or PowerCore) to reach the +50% discount. Learn More from DontCrack's web site: store.dontcrack.com. 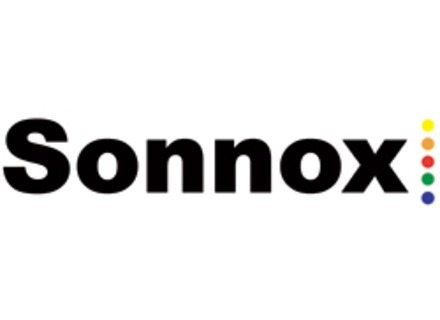 Sonnox Restore Sonnox has announced the release of Sonnox Restore, its new suite of plug-ins for professional audio restoration. Sonnox Updates Oxford R3 Dynamics Sonnox has updated the Mac OS X AU version of Oxford R3 Dynamics to v1.0.6.